'For Saxes Only! 10 Jazz Duets for Saxophone is a great way to work on jazz concept, phrasing, intonation and blend, and it's a fun way to make music with friends. 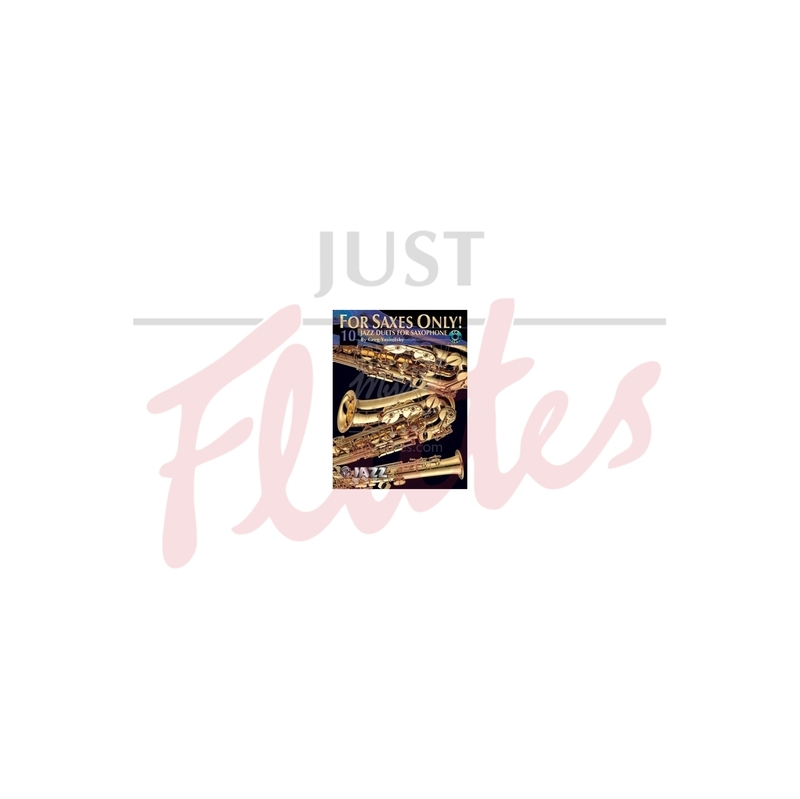 For the easy to intermediate level player, this collection of jazz duets includes some great American standards by George Gershwin and Cole Porter, a jazz classic by Dizzy Gillespie and a few originals by Greg Yasinitsky composed especially for this book.